One of the world?s lightest and most compact full featured strollers. 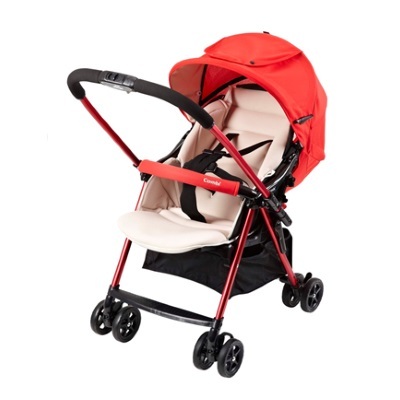 Weighs a tiny 4.9 kgs, yet boasts a huge sun canopy, multiple seat recline positions, reversible handle and much more. Great for travelling.